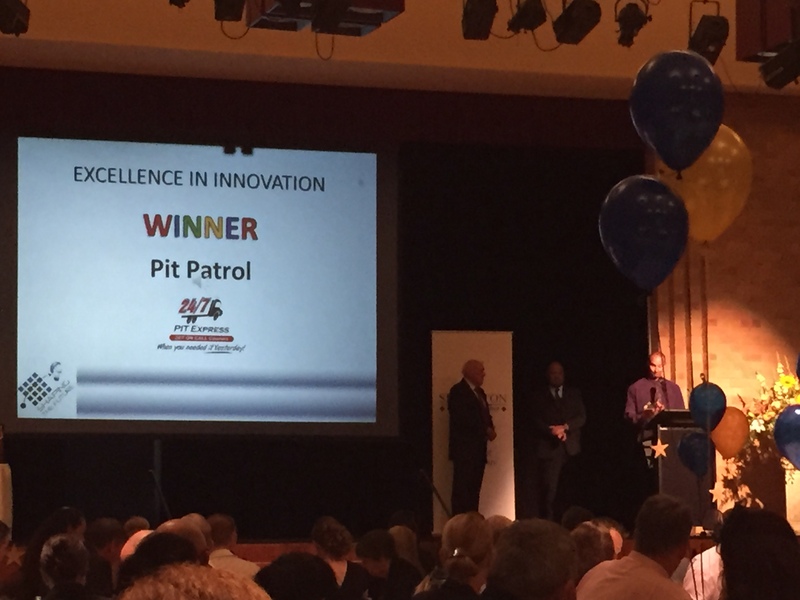 Pit Patrol was invited to attend the Singleton Business Chamber Awards on the 29/4/16. 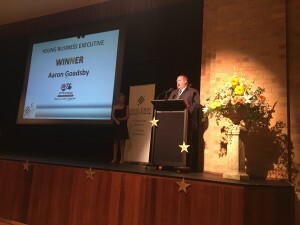 Here we won 2 awards. One in “2016 – Excellence in Innovation” and our general Manger Aaron Goadsby won the “2016 – Young Business Executive” award. We would like to thank everyone for their ongoing support and votes for confidence. Pit Patrol is the Hotshot and General Freight Specialist. 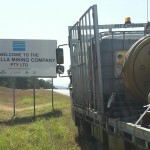 Initially servicing the local mining industry, it has grown and adapted for 23 years. 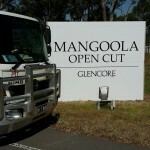 Now being a larger 24/7 on-call freight specialist, backed by an Australia wide network of agents. Managed by an energetic team, it defines the “hotshot” courier expectation.